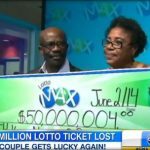 Is it worth buying lottery tickets online? 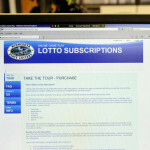 Is buying lottery tickets online better than buying tickets through retailers? 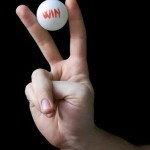 Lottery players have a single goal in mind and this is to win the jackpot in their favorite game, but there are two distinct ways to do it. 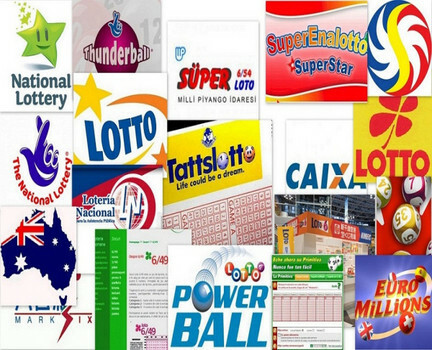 They must decide whether it is better to purchase the lottery tickets through traditional retailers or online, as some of the most important lotteries out there allow them to do their shopping over the Internet. There are benefits and downsides to both methods of purchase, and it is worth taking a closer look at the reasons that drive lottery players to replace regular retailers with online ones. One of the most important benefits of purchasing the lottery tickets over the Internet is that you don’t need to leave the house and the convenience is unmatched. As long as you have created an account with the lottery vendor, you can simply place the order and have the tickets shipped to your door steps in a matter of days. Other lottery vendors are going to keep your tickets in their vault and only provide you with a scanned version, to confirm the fact that the ticket was bought and is in good hands. Those who choose to buy tickets over the Internet need not to worry about missing a draw, as they are never more than one click away from placing the order. Regardless of their number selection techniques, online vendors are vastly superior to traditional ones, with the Quick Pick system benefiting those who don’t have a set of favorite numbers. Lottery players who believe that intricate systems can increase their chances of winning are also preferring online vendors. They present them with comprehensive data about previous draws and helps them find hot, cold and human numbers with minimal effort. Despite the fact that many people do their shopping online these days, there are still some misconceptions about the integrity of online vendors. When it comes to buying lottery tickets that have the potential of turning into millions of dollars, the stakes couldn’t be higher and players need to trust the vendor completely. If there is even the slightest chance of the company selling the lottery tickets to scam the winners, it is not worth doing business with them. The issue of trust is the cornerstone of any argument against buying tickets online, and that’s why many players prefer the tickets to be shipped to their doorsteps immediately after purchase. This incurs additional fees and the expenses can grow out of proportions quickly, so in the end the buyer can pay twice or three times more than the ticket is really worth. Last but not least, players are more likely to purchase more tickets than they would normally do when they spend what appears to be virtual currency. Check out How to play the lottery online now.